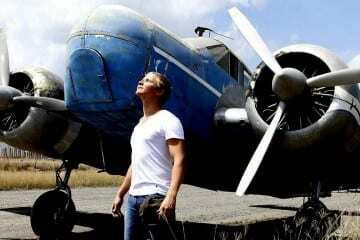 Traveling itself brings & requires a lot of motivation and inspiration. 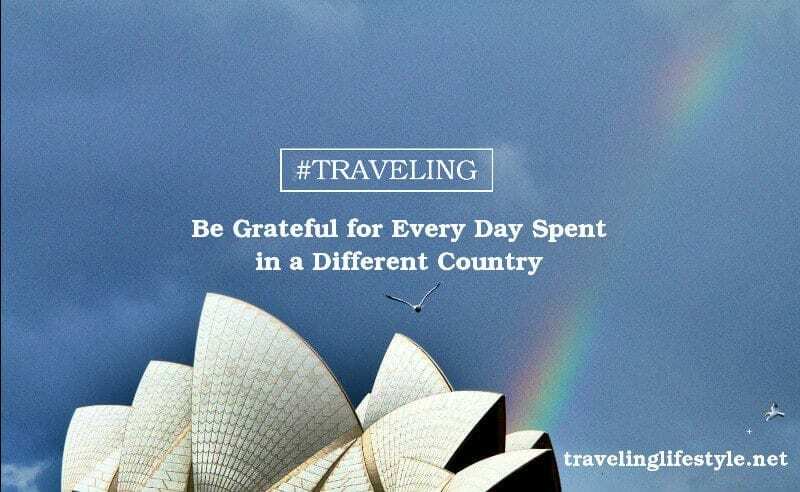 In order to spread good TRAVEL SPIRIT, we started creating and sharing our own and other inspiring travel quotes. You can use any of these pics for FREE, just give a simple credit link to travelinfestyle.net. One of my favorite photos from bike trip in Arugam Bay (Sri Lanka). I took couple of random trips with my friends Maris and Marita from Latvia & Vincent from Germany. 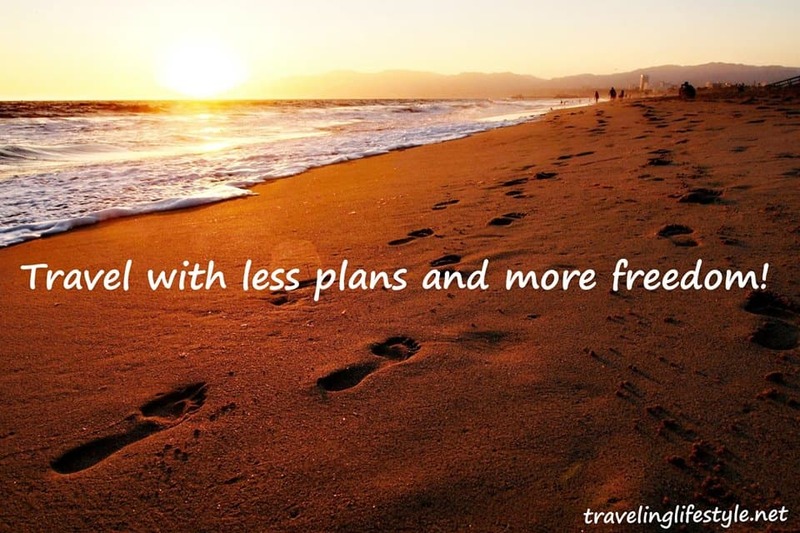 Travel with Less Plans and More Freedom! 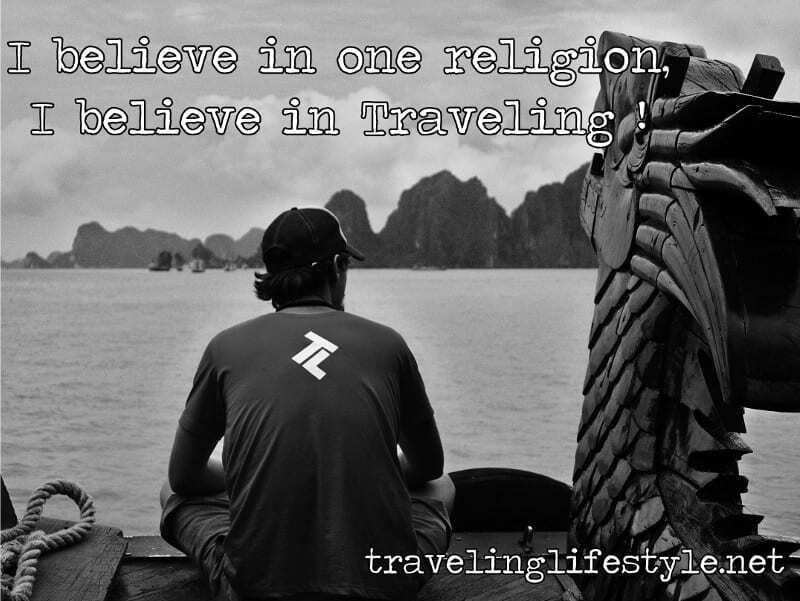 I believe in one religion, I believe in Traveling! Photo taken during amazing boat trip in Halong Bay, Vietnam (June 2015). Definitely one of the places you have to visit while traveling in Vietnam. You can use any of these pics, or our TL quotes on travel for FREE, just give a simple credit link to travelinfestyle.net. Grand Teton National Park, Wyoming, Summer 2015 – Beautiful shot of mountains and the lake where we camped / hiked during USA road tip. 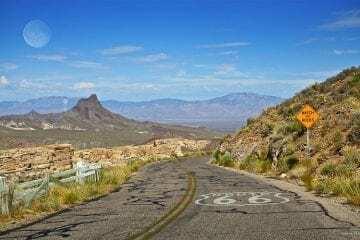 If you would like to experience traveling in USA, you might be interested in our USA road trip budget article. This amazing photo was taken in Las Penitas, Nicaragua in Bigfoot hostel! Amazing place right on the beach. We stayed there for almost a week and chilled out quite well. 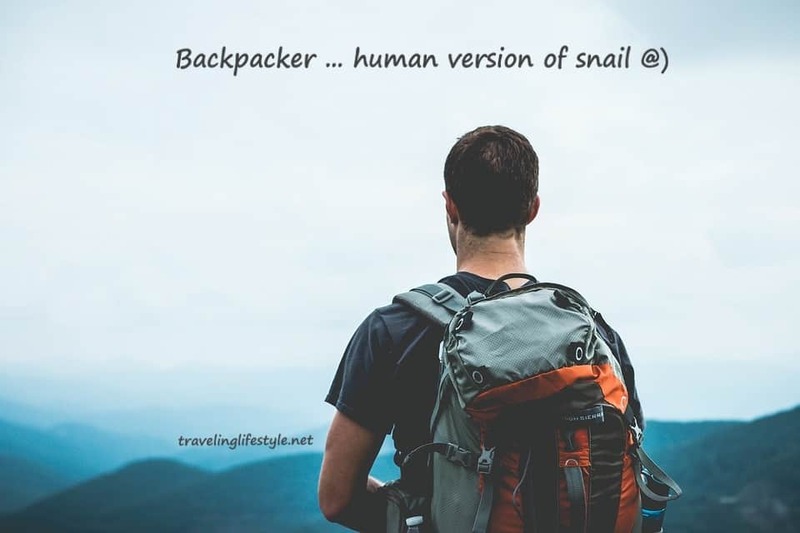 This is my favorite quote which is one of the most popular around the internet and among travelers / backpackers. 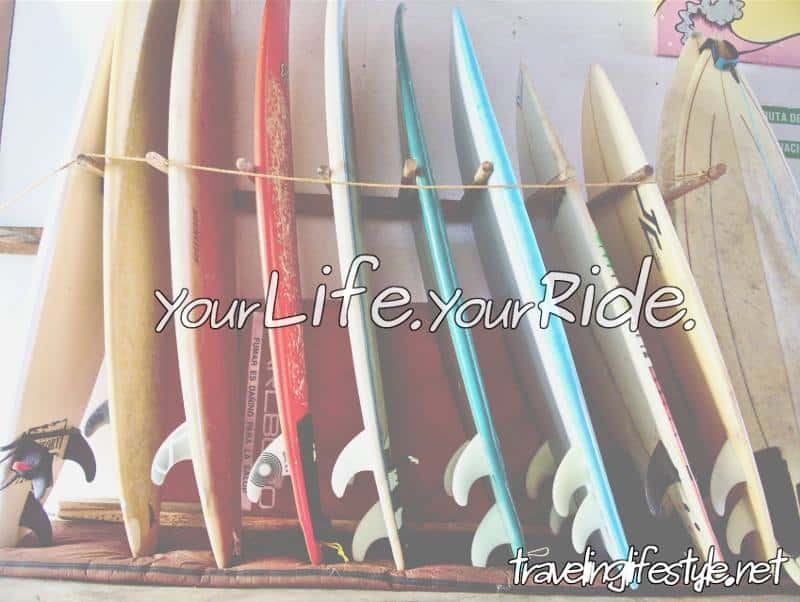 Free your mind, surf when sun goes down! 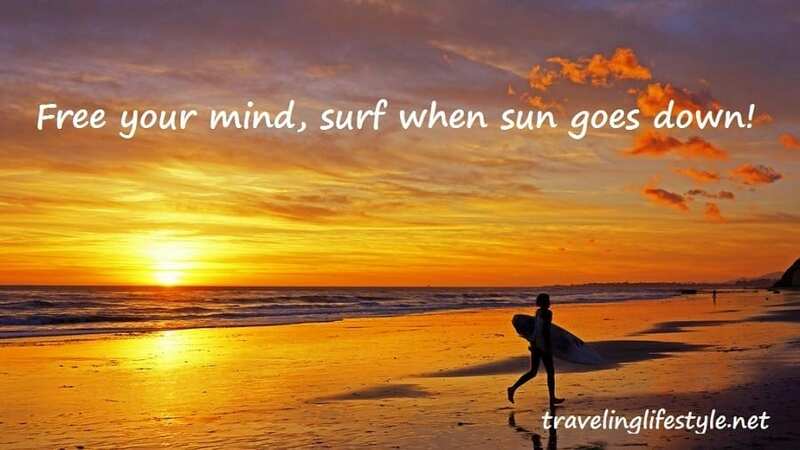 Quote is created by Traveling Lifestyle, photo was taken by Damian Gadan in Santa Barbara in California. 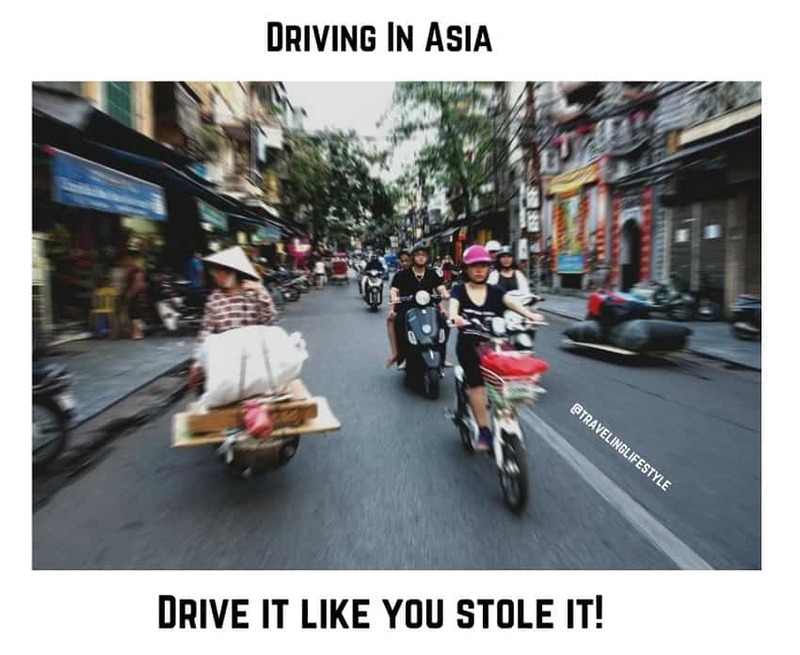 Photo was taken while traveling in Vietnam! We did motorbike trip from Hue to Hoi an and stopped for this amazing view above city called Da Nang. 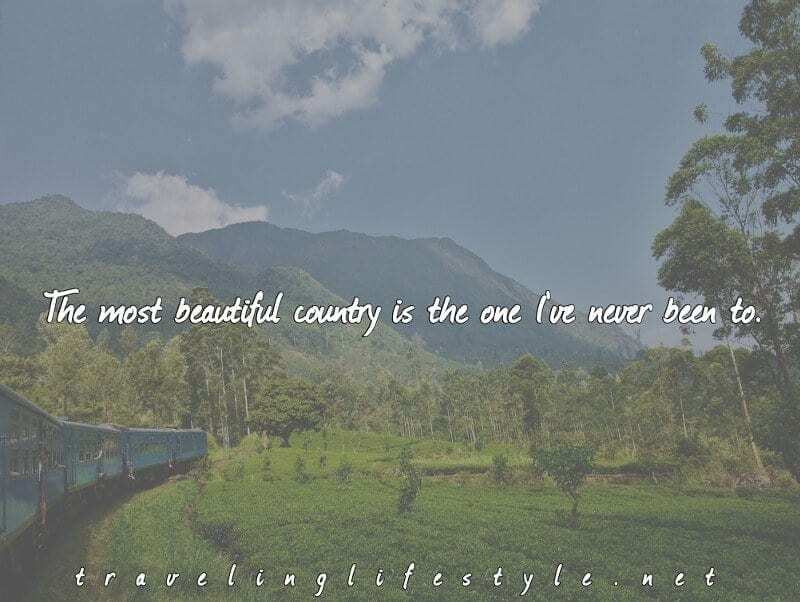 The Most Beautiful Country is the One I’ve Never Been To. Photo taken during the trip in Sri Lanka. Opera House, Sydney 2014 (after the rain 🙂 – Sydney is one of the best cities in the world. It offers everything you can possibly need and quality of lifestyle is very high. The only disadvantage is cost of living! Photo taken in Grand Canyon National Park in Arizona during our USA Road Trip in September 2015. 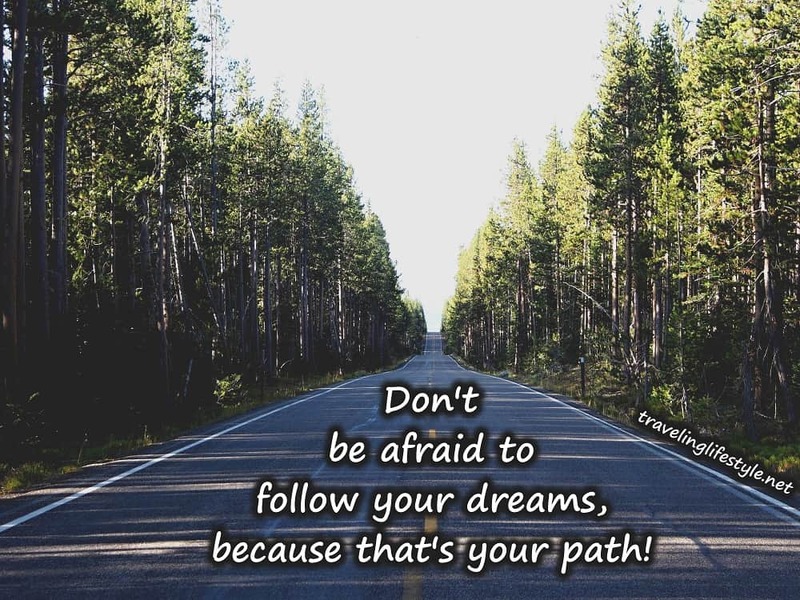 Don’t be afraid to follow your dreams, because that’s your path! Photo taken on the way to Grand Teton National Park in USA. 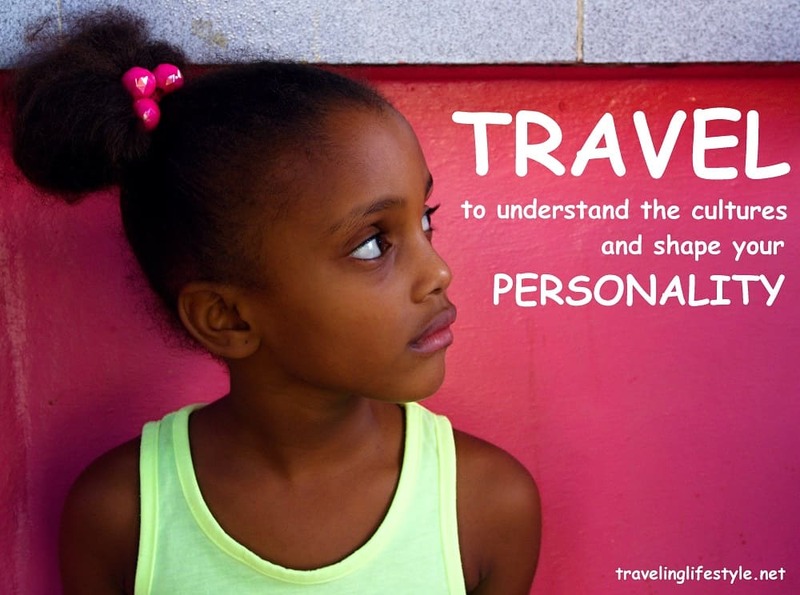 TRAVEL to understand the cultures and shape your personality. Photo taken in Pinar Del Rio, Cuba while waiting for pizza in front of small street food corner. 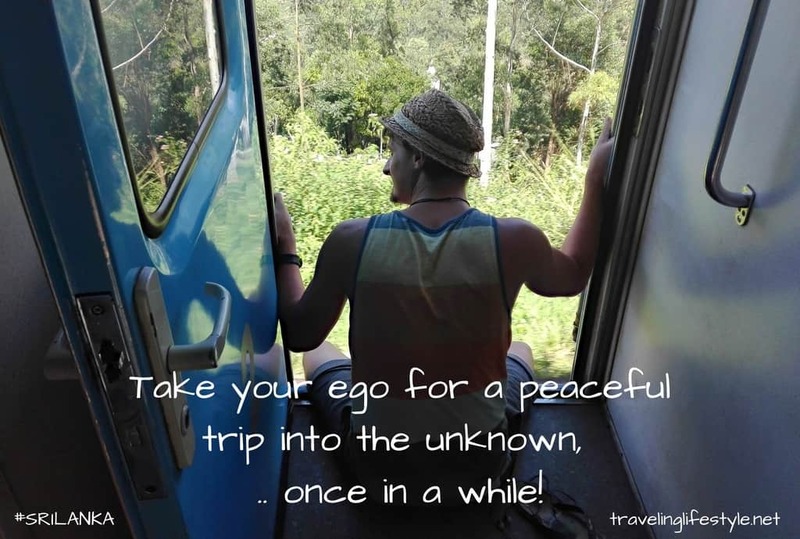 TRAVEL QUOTE – Take your ego for a peaceful trip into the unknown, once in a while! 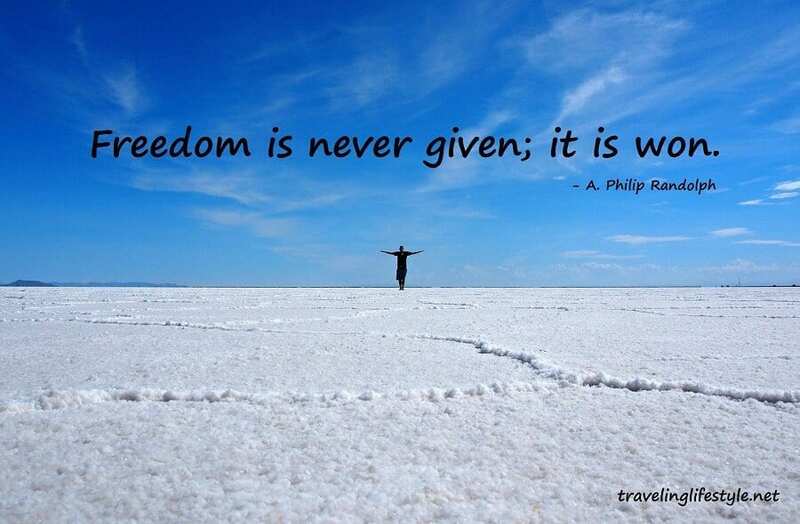 Another travel quote inspired by my trip in Sri Lanka. I really enjoyed my (1 month long) trip around the south and east coast. Great place to find peace in your mind and life! The picture was taken on the way to Colombo from Arugam Bay (east). It’s definitely must thing to do in Sri Lanka, train passes the most amazing landscapes full of hills, mountains, small villages and tea plantations. You can open the door, sit on the side of train and spend few hours enjoying those amazing views! 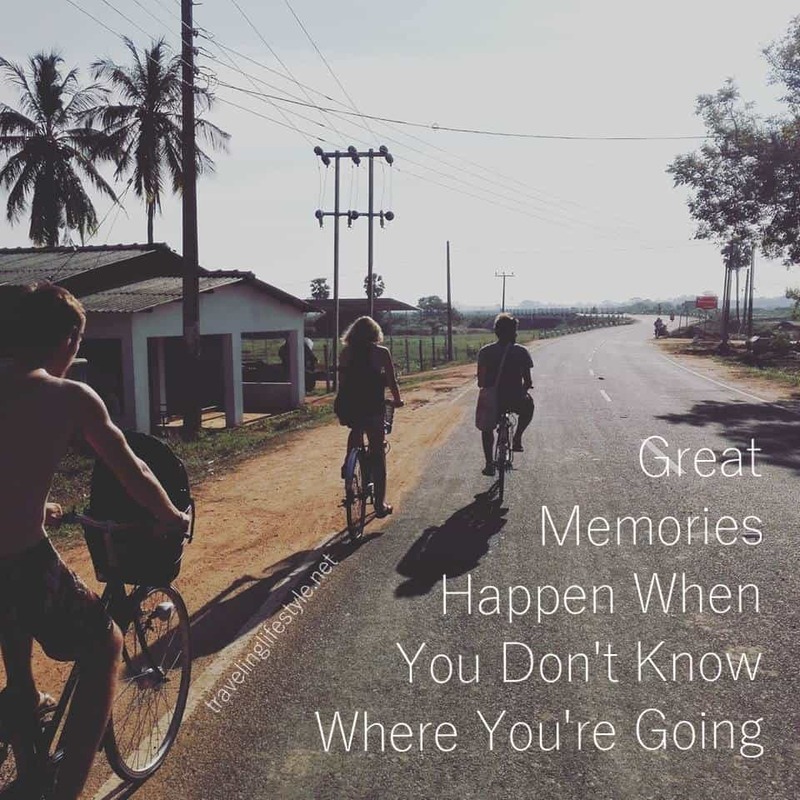 GET INSPIRED and TRAVEL to SRI LANKA! Lago de Atitlan, Guatemala, Oct. 2015 (… because everyone is running out of time…) I recommend visiting this place! Stunning looking scenery of the lake surrounded by mountains, hills, and volcanoes. 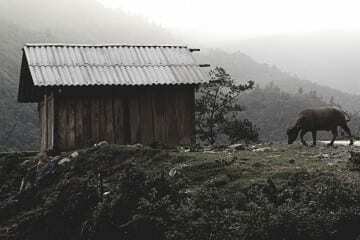 There are a bunch of different villages and cities around which are full of local life and culture. 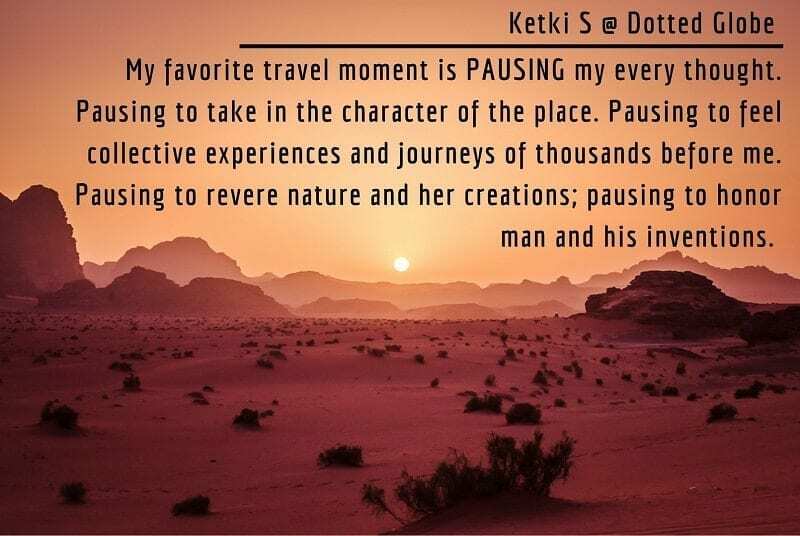 Ketki Sharangpani is a travel writer and photographer on a quest to illustrate the world through travelogues & photoessays. Currently she is basking in the sun and breathing salty air off the Gulf Coast. Follow her attempt at captioning the world on Dotted Globe. Charles Kosman writes about travel, tech, family and fun with his wife Micki on their blog, The Barefoot Nomad. 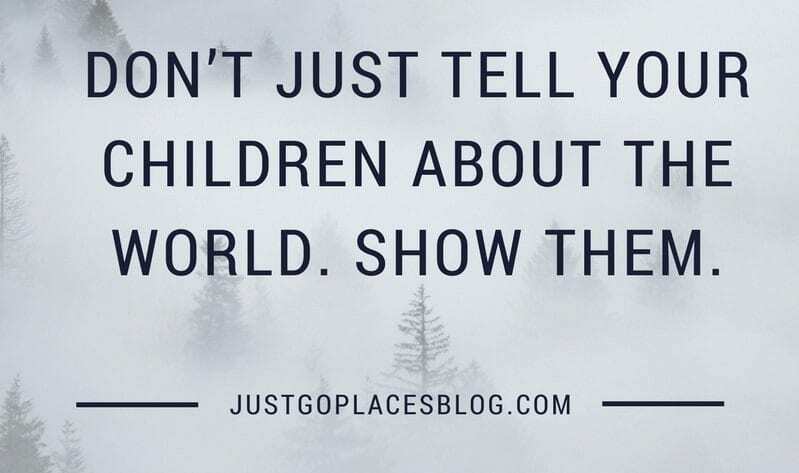 Follow along for fun travel tips, tech help, and inspiration for your family travel all in one helpful, quirky space. Oh, and a lot of talk about ice cream. 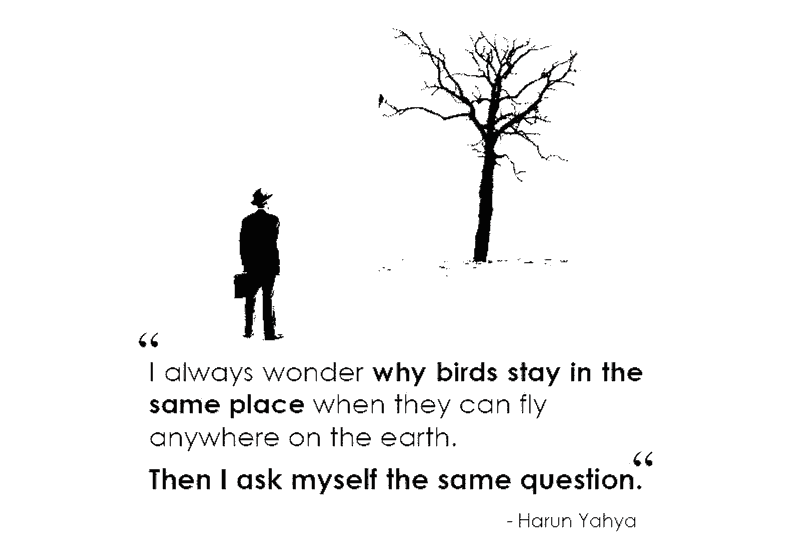 I’ve always been driven to travel. 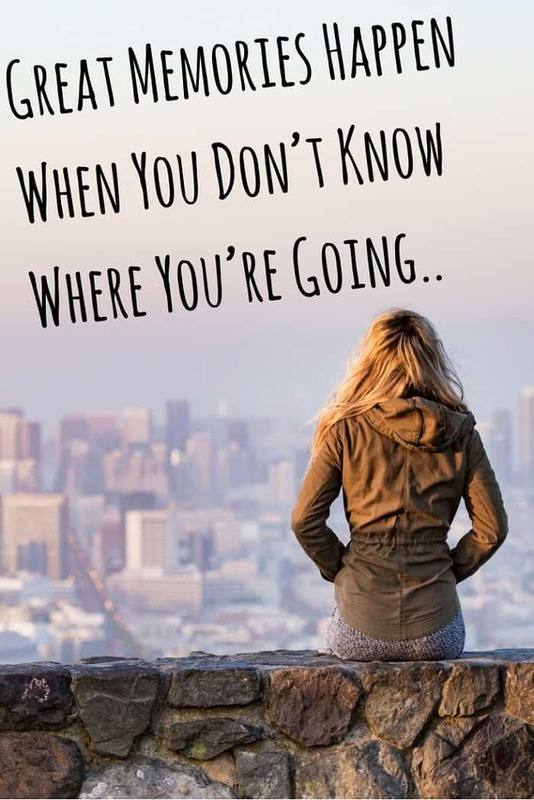 I’ve been a traveller at the expense of owning things such as a house or car, or of having children …. or even a kitten! And I kill a lot of basil plants. Two of the big passions in my life are writing and exploring. 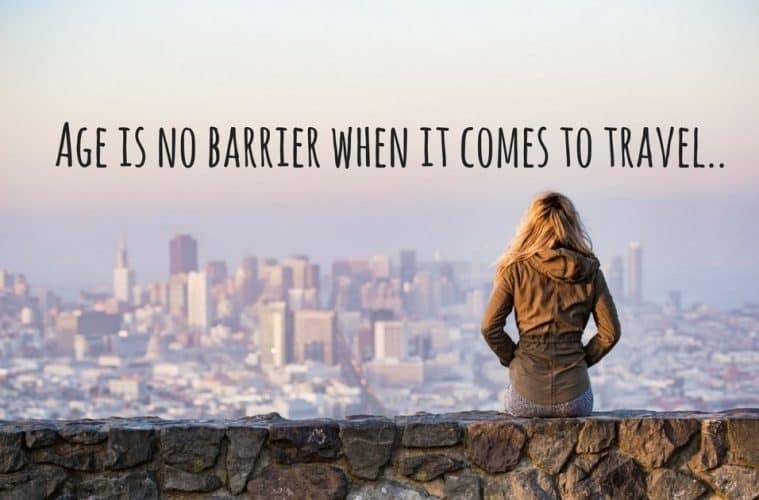 Fortunately being a travel writer has made that possible. Carol Perehudoff is a luxury travel blogger at WanderingCarol.com. Based in Toronto, she was voted a Top 10 luxury travel blogger in the USA 10Best Readers’ Choice Awards and has written for many publications such as The Toronto Star, The Chicago Tribune and The San Francisco Chronicle. 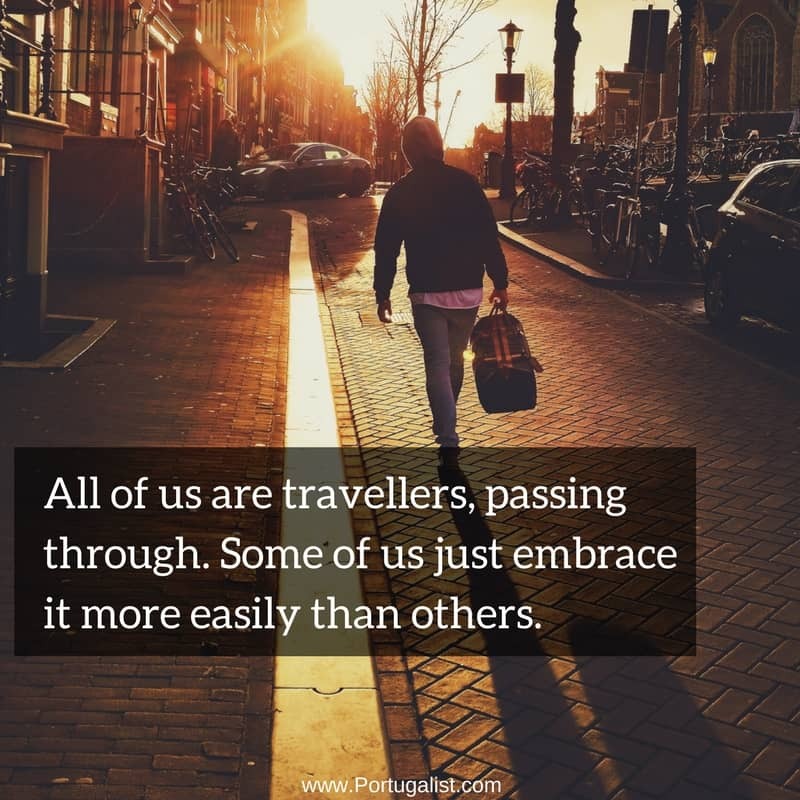 James writes the travel blog Portugalist, a travel blog about Portugal and all things Portuguese. 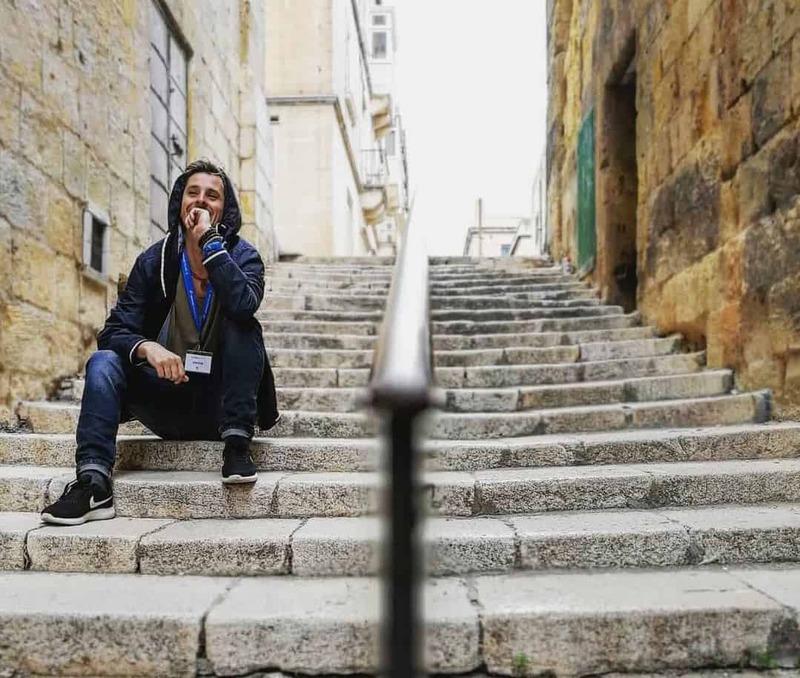 He has spent time living all over Portugal: in Lisbon, the Algarve, and in the North of the country. He is almost always daydreaming about where he’ll visit next. To check more amazing places to stay in Bali, check our Best Luxury Hotels in Bali article! 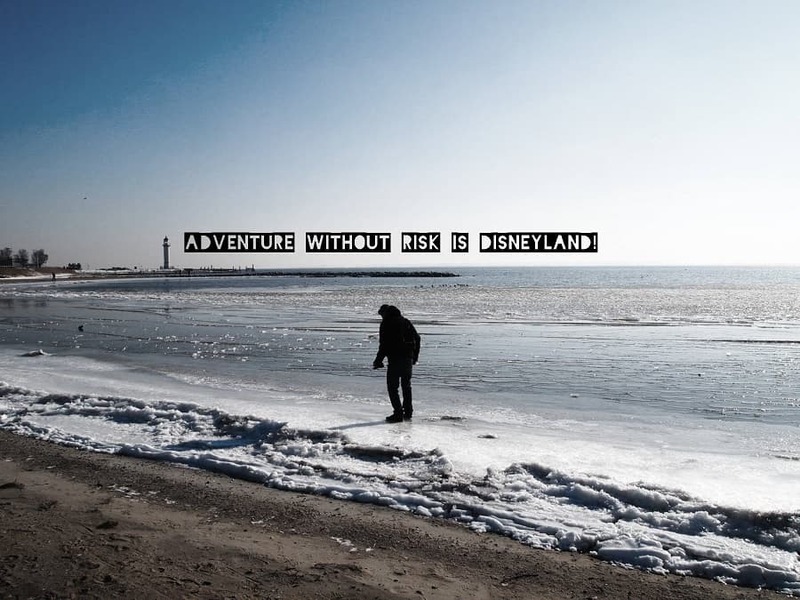 Adventure Without Risk Is Disneyland! One of my most favorite photos & quotes ever! Photo taken on the coast in Netherlands in winter 2012. 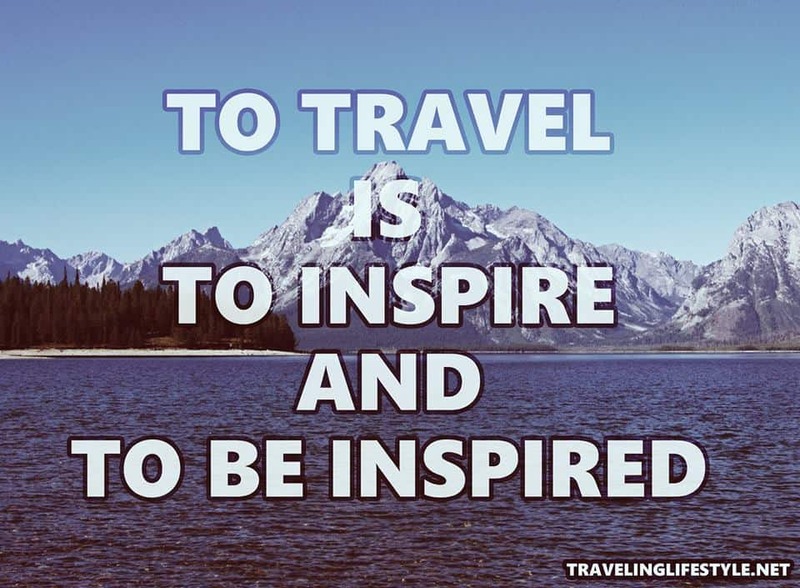 … more inspiring travel quotes are coming soon! 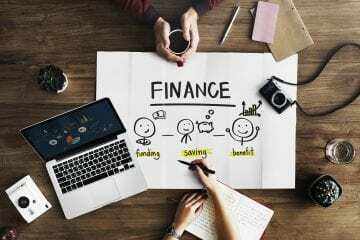 If you have some inspiration which you would like to share feel free to write it in the comment below the article. 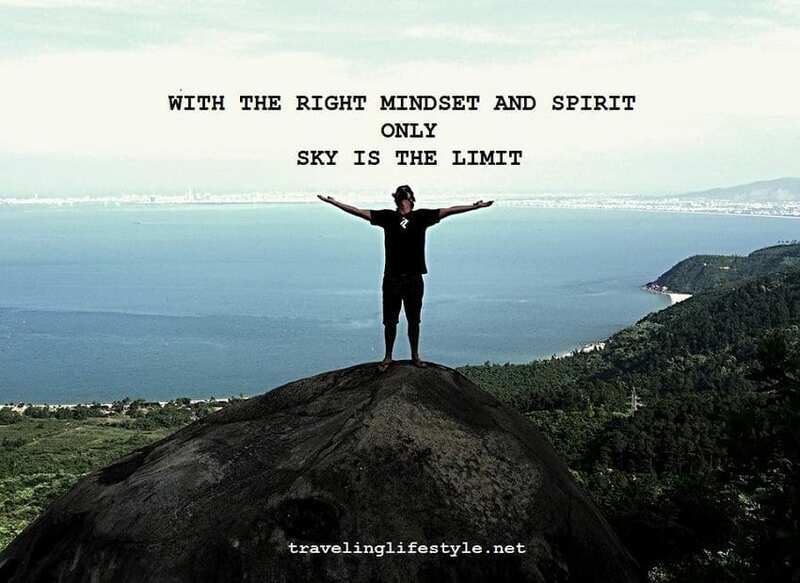 DIGITAL NOMAD LIFESTYLE – > Ego trip with the right mindset. You don’t need to solve all your problems to have peace of mind. 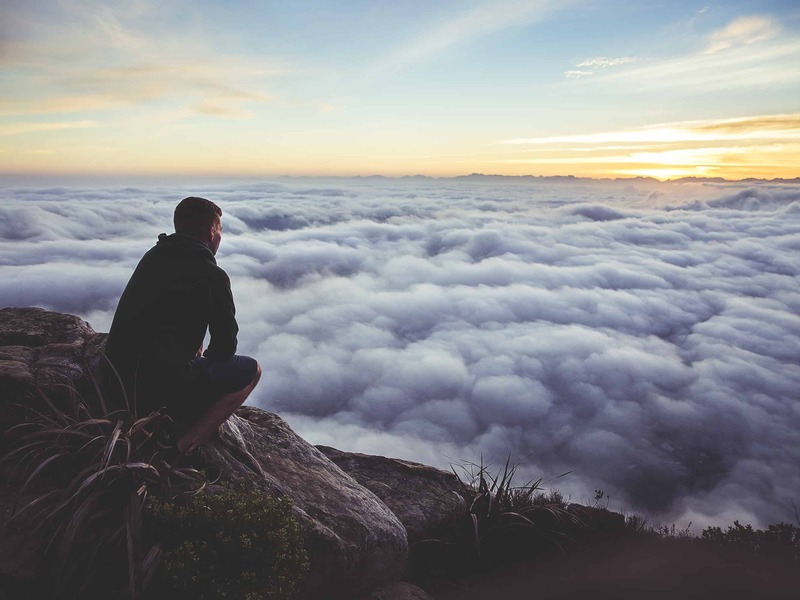 Find peace in your life – pack your backpack and go. 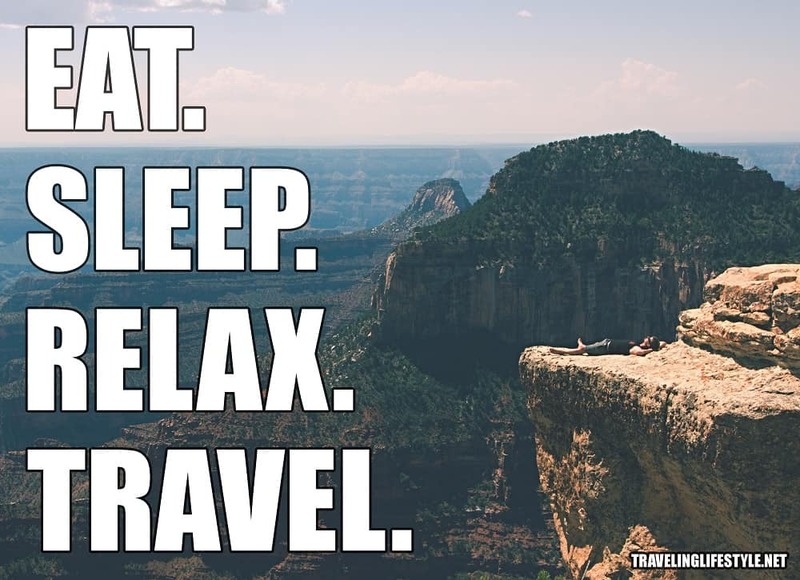 Solo traveling opens door to your mind. 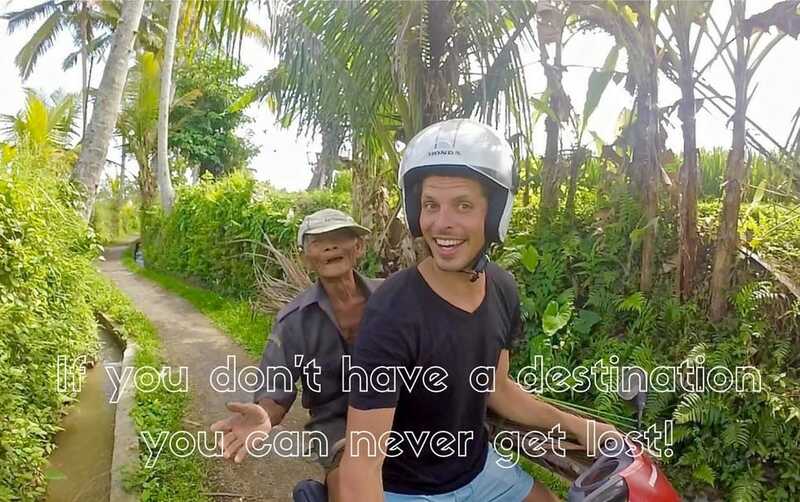 People you meet makes your travel experience. 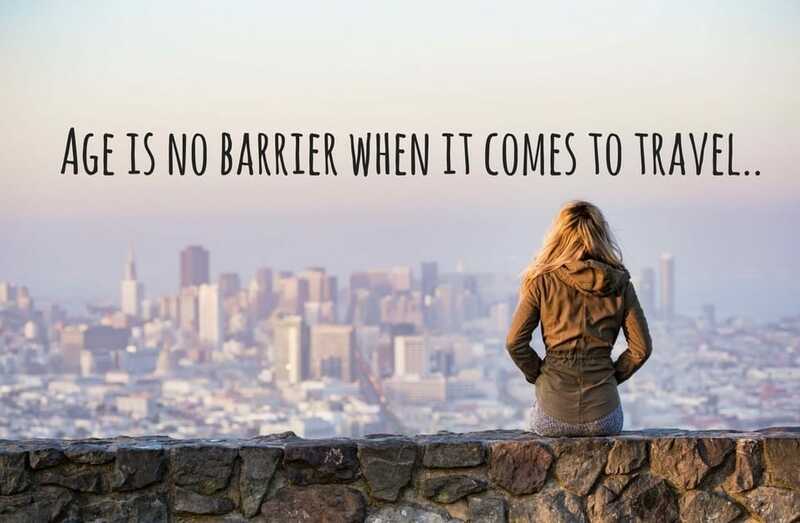 Travel to learn not just to visit. 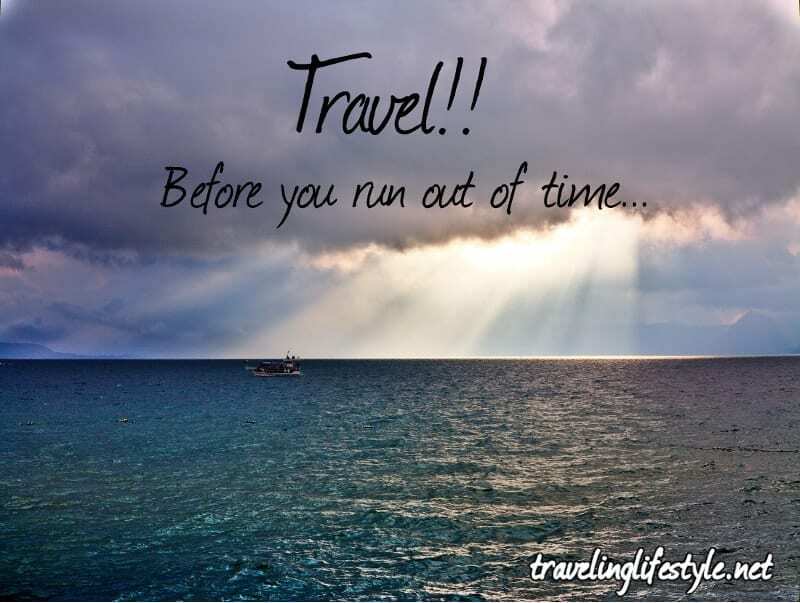 Travel slow and experience more. 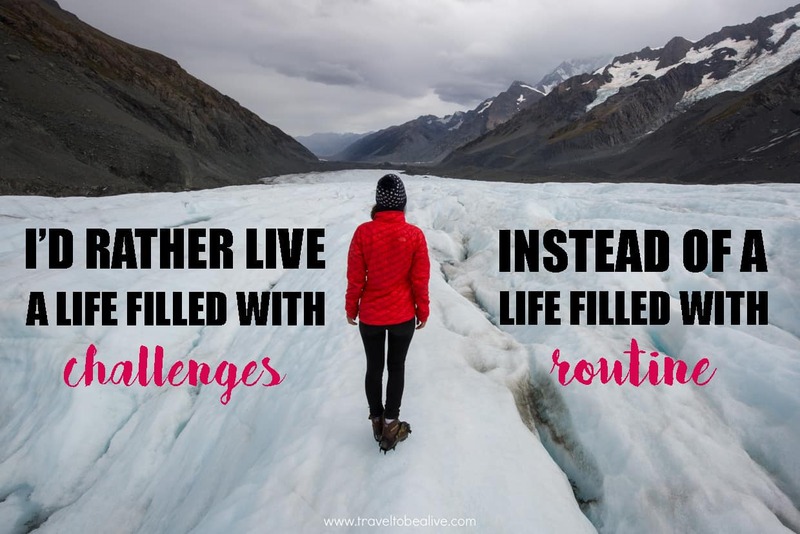 To make traveling your lifestyle isn’t easy but its worth it! From all the things you should be, make sure you are yourself. P.S. 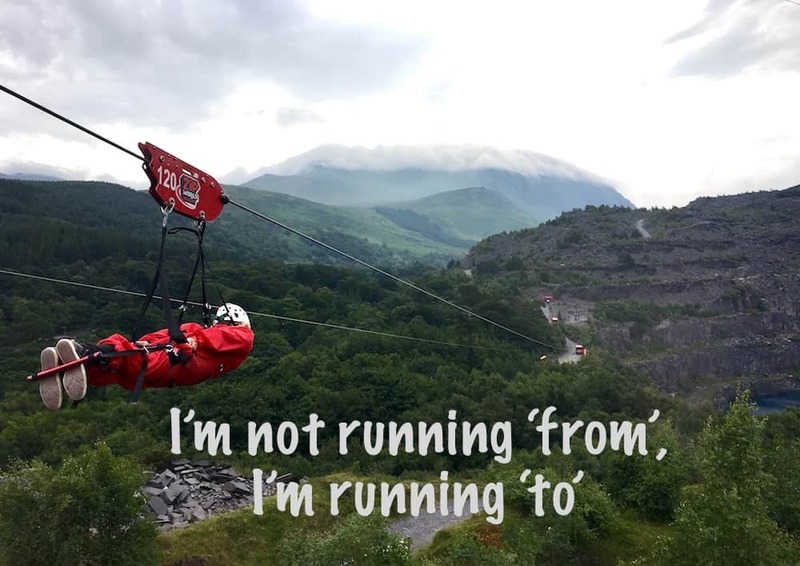 : would you like to publish one of your own traveling quotes? 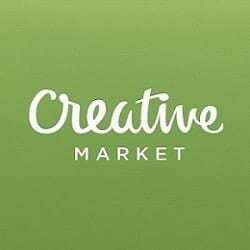 Feel FREE to contact us in the comment or via the website contact form. 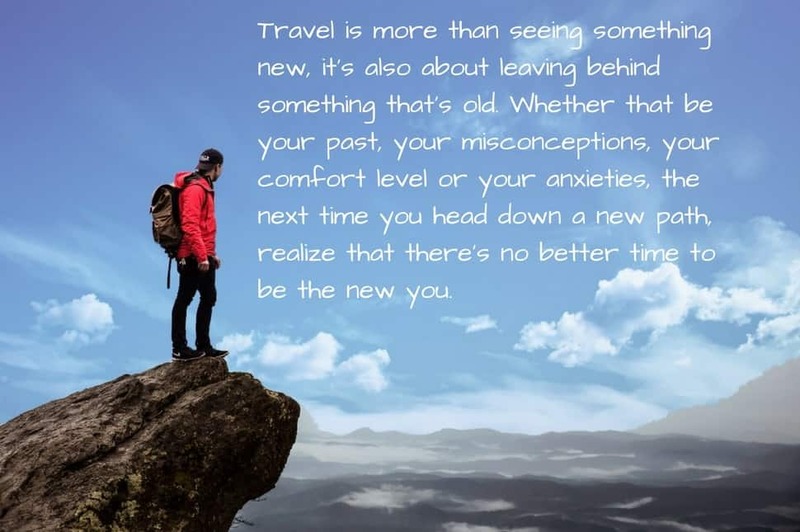 cool travel inspiration, I prefer to see some new quotes instead of the same ones I see all around internet! I will share some of them..